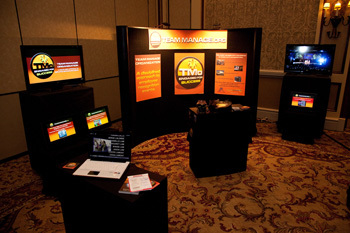 Want a clean, professional look for your trade show booth or expo display? 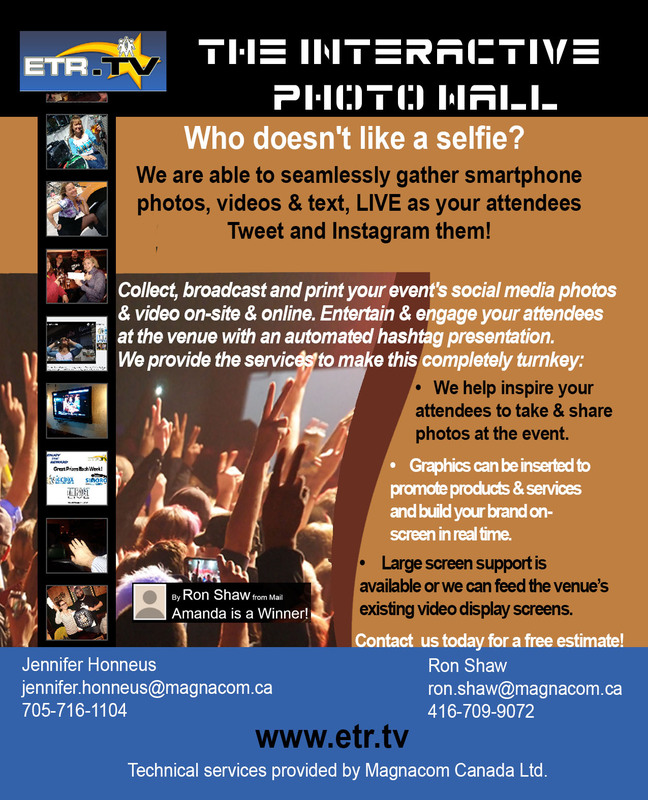 Magnacom’s logistics and creative teams work hand in hand with individual companies and conference organizers to increase traffic and capture attention with industry-standard trade show booths and innovative print and/or digital displays. With set-up and pack-up capabilities, our logistics team ensures your booth is prepared and ready to go. 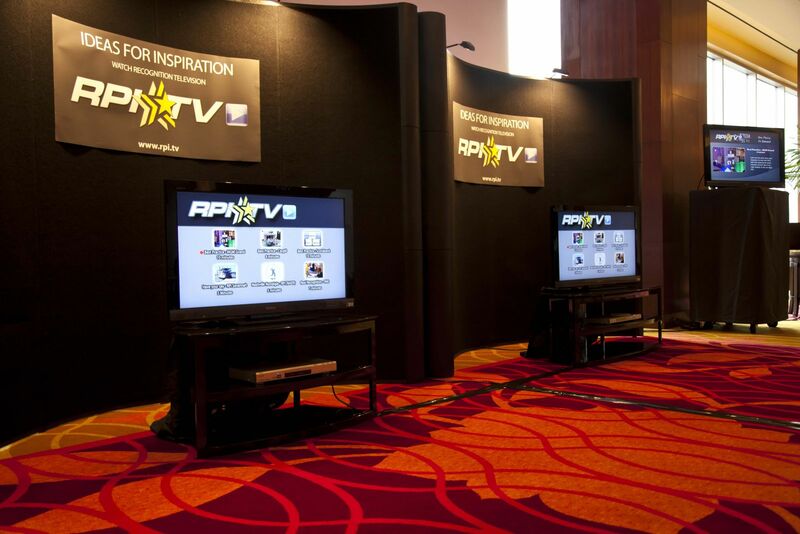 Use a booth on its own or combine it with our creative branding elements for maximum impact. Booths are available individually or together to create a uniform look for an entire event.